Find out more about Mossy Oak Properties of the Heartland, our people, our core values, and what we stand for. 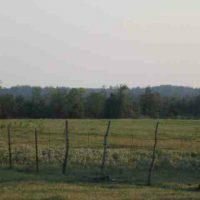 We offer both Absolute and Reserve Auctions on Farms, Hunting Land, Recreational Land and more. Click to view our upcoming auctions. Looking for a fist full of dirt? 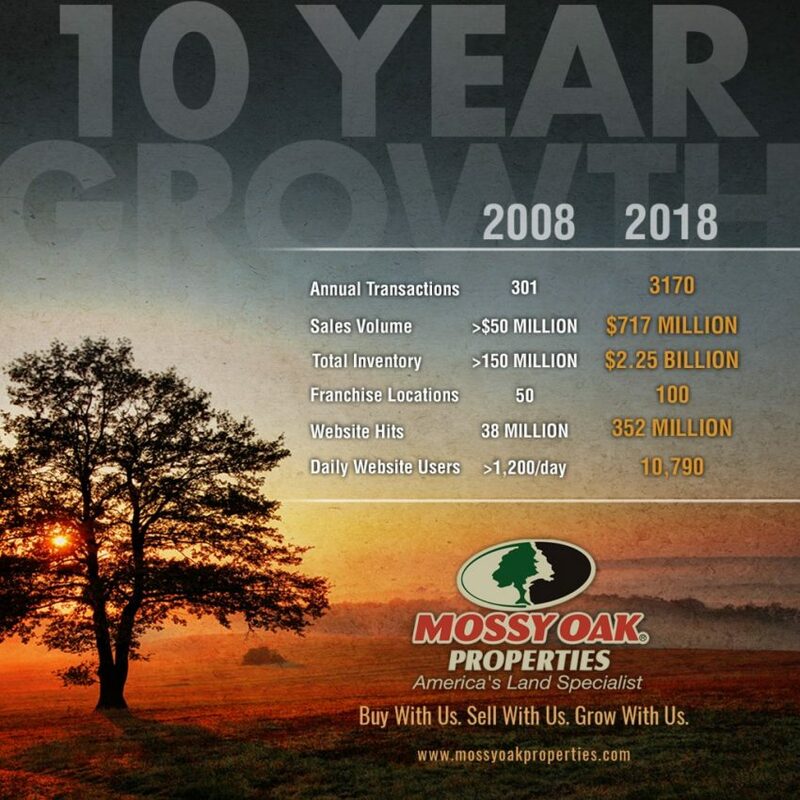 In 2003, Mossy Oak Properties was created with the idea to help outdoor enthusiasts find and buy land for their own recreational and investment purposes. Today, we have an ever-growing network of brokers that are not only passionate about the outdoors, but also understand the ins and outs of buying rural and investment property and the inherent difficulties of doing so with traditional real estate companies. 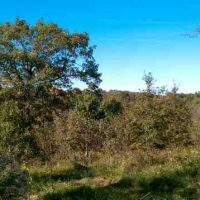 Mossy Oak Properties of the Heartland’s offices offer land buyers and sellers professional real estate brokers and agents who understand and appreciate rural land. We are committed to providing the highest level of old-fashioned service and honest dealing. We can and will help you locate the property of your dreams, using the resources and tools provided through the Mossy Oak Properties of the Heartland network of brokers and agents. And, because we understand your passion for land and the outdoors, we will not sell you on a property that is not what you are looking for the sake of making a sale, we well only strive to find the property of your dreams. Our goal is your goal. You have our word on it.